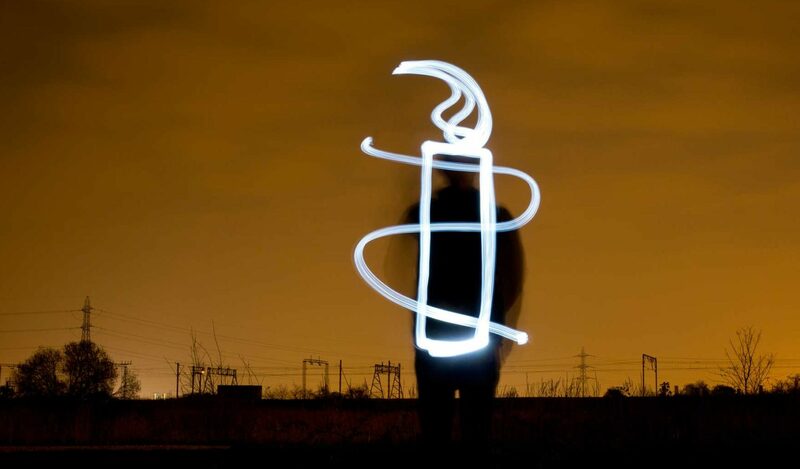 Quickly access all of the pages in the Amnesty International Australia site. Quiz: Have you comitted a crime today? Video – What we want? You made this possible – thank you. What a year! Welcome to the new Amnesty website! Donate – Care about refugee families?